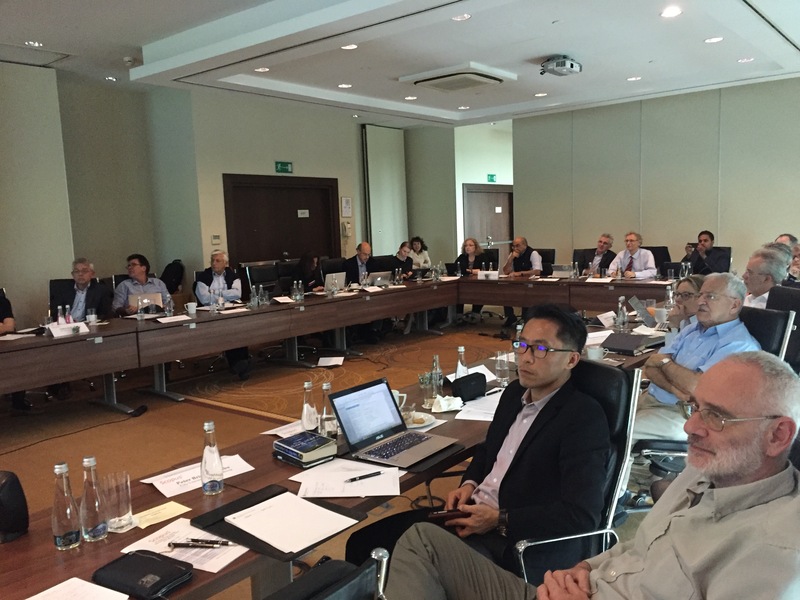 It’s been almost a month since our last Scopus Content Selection & Advisory Board (CSAB) meeting took place in Warsaw, Poland. The CSAB reviews all titles that are suggested to Scopus and works closely with the product and marketing team to understand how Scopus is used, what content is relevant for users, and what enhancements should be made to Scopus content. The board is comprised of 16 Subject Chairs -- an international and independent group of scientists and researchers -- who each represent a specific major subject field(s). Twice a year the CSAB comes together (along with members of the Scopus Content and Product Marketing teams) for a few days to discuss and make decisions regarding Scopus' content and content policies. The recommendations of the CSAB directly influence the overall direction of Scopus and the selection of new content requests to ensure that Scopus stays international and relevant for the global research community. Outside of the bi-annual meetings, the CSAB members are responsible for the ongoing review of titles suggested for Scopus. This was my first time attending a CSAB meeting as I just joined the Scopus product marketing team about nine months ago. I can attest to the fact that the discussions that take place are both dynamic and productive for all involved. 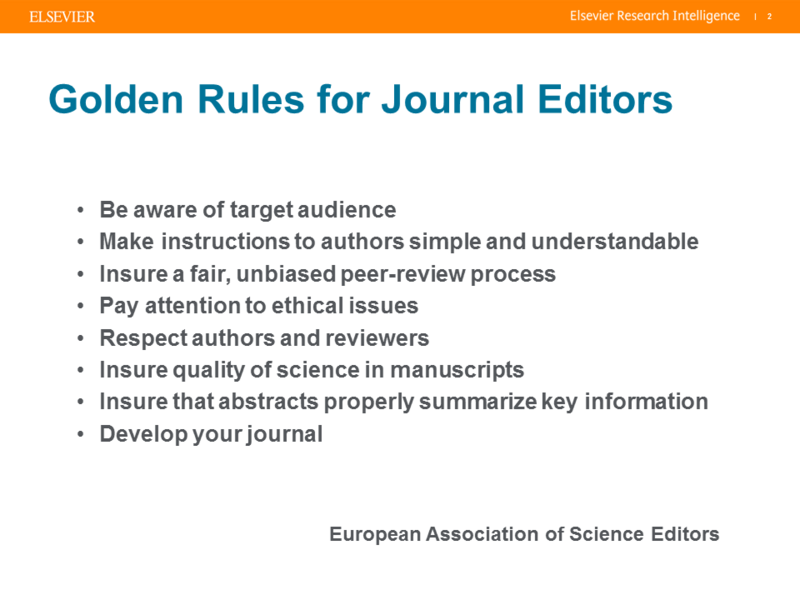 We discussed topics such as publication ethics, the Scopus journal re-evaluation process, the overall review and acceptance process, and much more. The day before the CSAB meeting commenced, I also had the chance to attend a Scopus Editor Seminar at the University of Warsaw, where two CSAB subject chairs, David Rew and Peter Miller, gave presentations on the work and challenges of the CSAB; and best practices on successfully managing a journal. The seminar was very well attended and received. I am looking forward to attending the next meeting and taking part in some more lively discussions! To learn about Scopus Content Coverage, download the Scopus content coverage guide.